Most of the weight watchers tend to find some time to scan through the nutrition labels when they go for shopping. If you have done so, then you might have noticed some interesting ingredients in sweet foods as well. They will be lauded as sugar-free, diet-friendly, low-carb, or even formulated for people having diabetes. 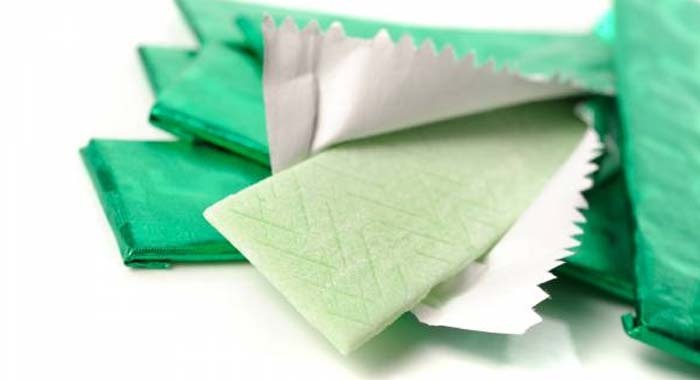 One ingredient, which is known as sugar alcohol, is a particular type of sugar substitute that is often found in gums, soft drinks, sugar-free candy and cookies. You might find the sugar alcohol quite intriguing when you find it within the healthy foods. Here, in this article, we will discuss more about sugar alcohols. The term itself could be very misleading. Sugar alcohols receive their name from their unusual chemical structure, which is quite similar to both alcohol and sugar. However, they’re neither alcohol nor sugar. As a matter of fact, sugar alcohols are sort of carbohydrate that helps in sweetening the foods, though with half the calories of sugar. There are various specific types of sugar alcohols. When you read a food label, you might find some of the following ingredients written. They are actually sugar alcohols. You will be able to find sugar alcohols in a wide range of foods such as candies, baked goods, gums, pancake syrups, ice creams, and fruit spreads. In addition to that, you might also find them in health and beauty products such as mouthwashes, toothpaste and breath mints. Some of the medicines such as cough drops, cough syrups and throat lozenges also contain sugar alcohol. Shortly, they may be seen in cake frostings, pie fillings, yoghurt, canned fruit, beverages and tabletop sweeteners. Fewer calories. Sugar alcohols comprise of fewer calories, which would go around 0.2 to 3 calories per gramme than sugar which has four calories per gramme. This makes them a diet-friendly choice for those individuals who would like to limit their caloric consumption but yet enjoy sweet foods. Safe for people with diabetes. Sugar alcohols are absorbed more gradually and imperfectly by the body. Unlike normal sugar, they need little or perhaps no insulin for metabolism. People with diabetes have to consult their dietician, physician or some other health professional on including sugar alcohols into their daily meal programs. Better dental health. Sugar alcohols do not help in decaying the tooth as they are not metabolised by the bacteria that cause the dental cavities. Fewer drug interactions. Sugar alcohols do not respond with the pharmacologic components in medicines as much as sugar seldom can. Individual tastes. The various types of sugar alcohols differ in sweetness, from being around half as sweet to evenly sweet as sugar. Sugar alcohols when they are heated do not lose their sweetness. 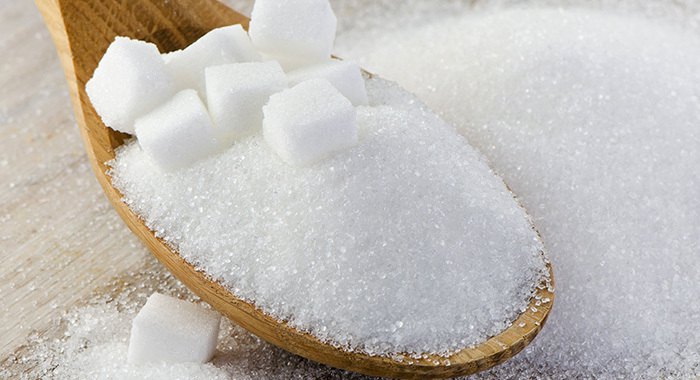 In addition to consumer needs, sugar alcohols appeal to manufacturers too. Sugar alcohols does not absorb water like how the sugar does. Hence the surface of foods prepared with sugar alcohols will not become sticky as fast as products made with sugar. 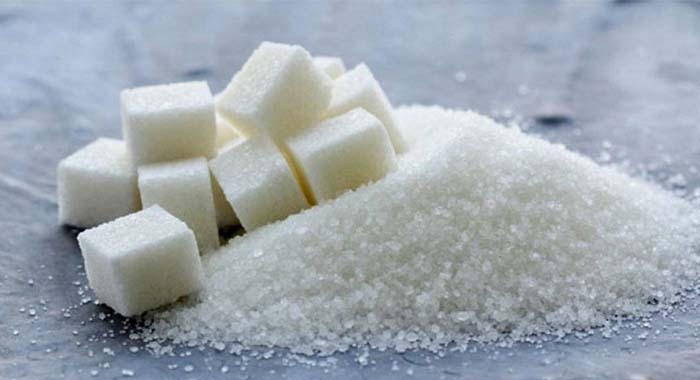 Bacteria and Moulds do not grow and multiply on sugar alcohols like they do in sugars. 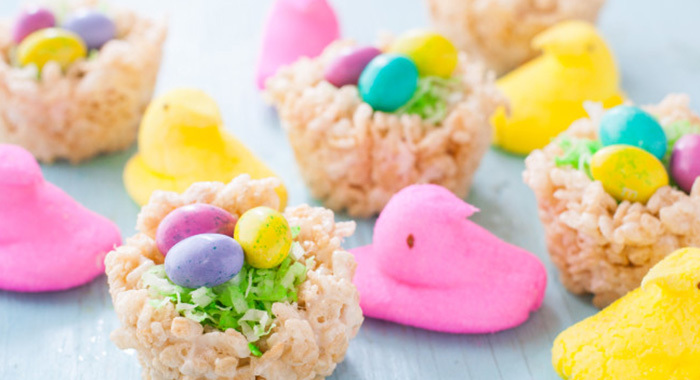 They can employ a mixture of sugar alcohols, sugar and/or artificial sweeteners to provide the most pleasant taste, texture and appearance to a food product. Sugar alcohols have been accepted for years. After a thorough study, scientists have decided that they are safe for human consumption. In the US, the Food and Drug Administration or FDA lists some sugar alcohols as Generally Recognised as Safe also known as GRAS and others are approved as food additives. For some people, having certain sugar alcohols in generous amounts may produce gastrointestinal upsets like bloating, gas and diarrhoea. You may or may not have problems, and it all depends on your individual sensitivity level. It also depends on other foods that you consume at the same time. It is best to find your personal tolerance level when using these food ingredients and to shun them if they cause discomfort.